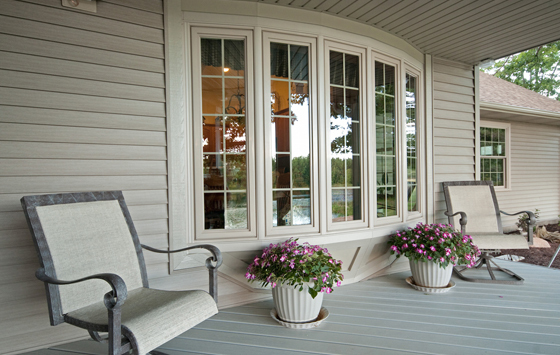 Ridge Top Exteriors’ Energy Max Windows will make you rethink how important home security windows are. Let’s face it; home security is on everyone’s mind these days—and homeowners are trying to protect their family and property as best they can. Some buy expensive home security systems that cost several thousand dollars, and sign up for security monitoring that they’ll have to keep paying for every month for the rest of their natural life. Home security systems, however, are not designed to prevent break-ins; one can just hope they’ll scare burglars away after they’ve already broken in—and that’s a scary thought in itself! But perhaps one of the most effective ways to keep your home safe isn’t a home security system at all. It’s a window. That may sound a bit absurd—and it might have been a few years ago. But technology has come a long way, and you may not believe some of the safety options Ridge Top’s Energy Max windows have. As you probably know, most home burglaries are crimes of opportunity: If your window is left unlocked (something easy to spot from the outside, since a burglar can tell from the latch whether you’ve forgotten to secure a window), that makes your home easy pickings. 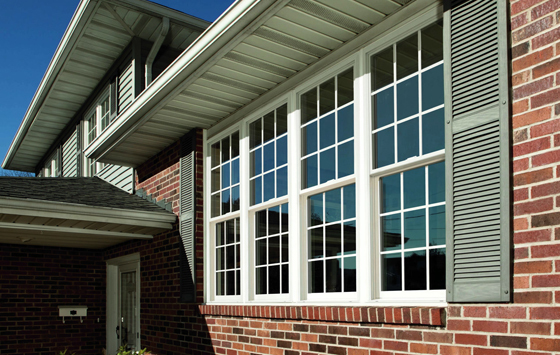 But our Energy Max windows have especially designed latches that always look locked from the outside—making it less likely that a burglar would even bother to approach your home. But what happens if one does? In the old days, any prowler could use a rock, a hammer, or even an elbow to break a window pane, open the latch, pull up the window, and jump right into your living room in just a few seconds. 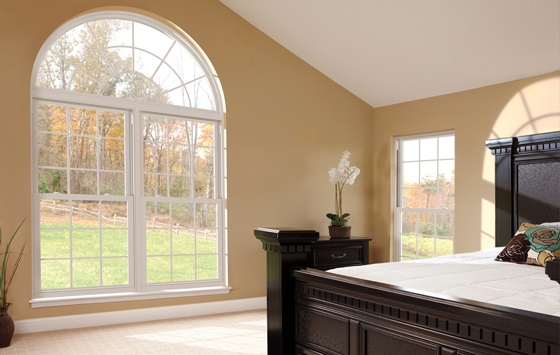 But our Energy Max windows have security options that would simply ruin a burglar’s day. We offer special security glass options that would require someone to pound on the glass with a hammer for more than 10 long, noisy minutes to create a hole big enough to stick a hand through. No burglar would ever stick around that long pounding on a window with a hammer, unless they really missed the taste of prison food. Is this truly unbreakable glass? Honestly, there’s no such thing. A burglar with a full-sized pick-axe could break through that glass (but burglars don’t carry those since they’re, well, a little bit hard to carry in a coat pocket!) But the glass that some of Ridge Top’s Energy Max windows come with is simply too much trouble (and attention-getting noise) for prowlers—so if home security is a high priority for you, you may have just found a way to keep burglars out before they break in, rather than scaring them away once they’re already in your home. And that’s real peace of mind. If you’d like to learn more about the advanced security options available in Ridge Top’s exclusive Energy Max windows, give our friendly experts a call. We’ll even come to your home and show them to you up close—absolutely free and with no obligation.